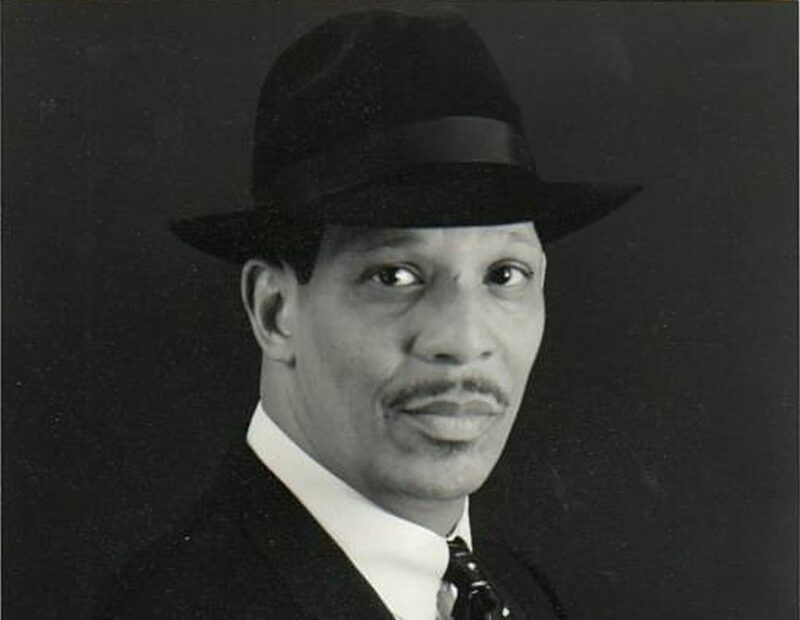 Born in Harlem and based in Brooklyn, pianist Danny Mixon has long been one of NYC’s jazz treasures. His expressive technique and mastery of the blues have been on keen display from his early days with Patti LaBelle and Betty Carter, through engagements with Charles Mingus and Yusef Lateef, and in years-long runs as a leader at uptown institutions like Showman’s and the Lenox Lounge. This concert features his frequent collaborator, the phenomenal vocalist Antoinette Montague of Jazz Woman to the Rescue!